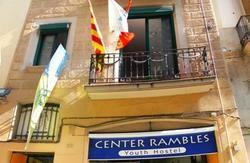 The CSIC Hall of Residence is situated in the centre of Barcelona, just a few metres away from La Rambla and Plaa Catalunya, within the district of Ciutat Vella. The Hall of Residence comprises 85 rooms including single and double rooms. 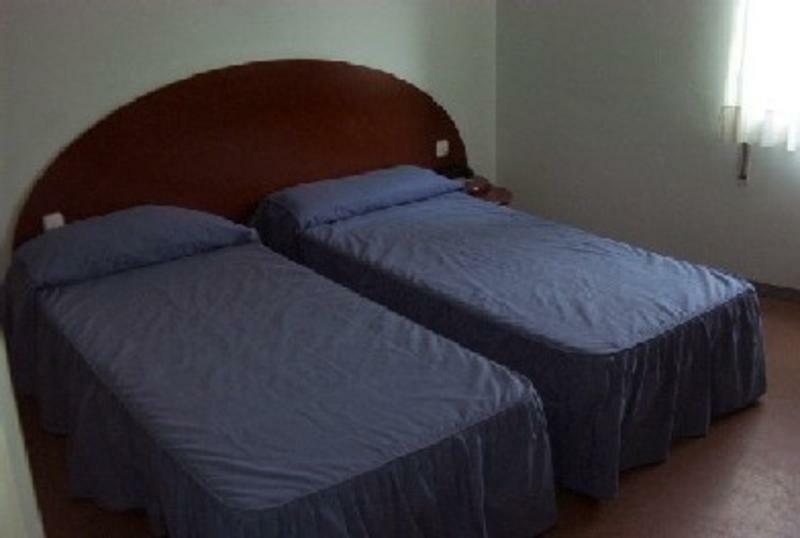 All of the rooms are equipped with air conditioning and heating, TV, a complete bathroom ensuite and telephone. 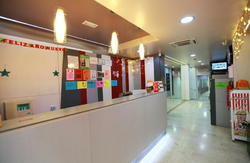 The rooms are fully equipped and furnished. All rooms have internet wireless connection. Smoking is forbiden in all the building and rooms. The hall of residence is also very close to the following facilities: the MACBA (The museum of Contemporary Art of Barcelona), the CCCB (the Centre of Contemporary Culture of Barcelona), the CSIC (the High Board of Scientific Research), the IEC (Institute of Catalan Studies), the National Library of Catalonia, the Royal Academy of Pharmacy and the Royal Academy of Medicine. 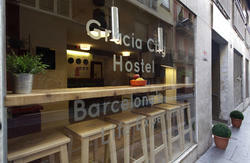 The closest Metro station is Liceu, Metro Line 3, and the station of Sant Antoni, Metro Line 2. In Plaza Catalunya, just five minutes from the Hall of Residence, there is the railway station of the Ferrocarrils de la Generalitat and RENFE and different BUS stops for buses that provide regular service from the city centre to the airport and viceversa.